Dave Maass filed this request with the Department of Public Safety and Correctional Services of Maryland. operate the state prison system. 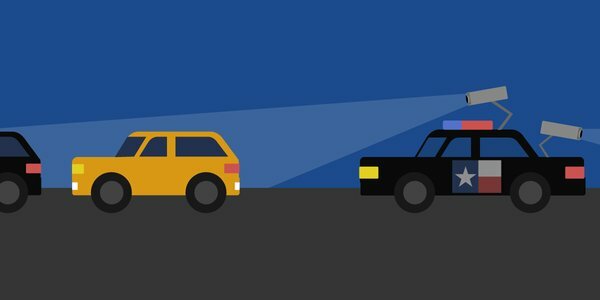 In addition, tell me what kind of license plate scans you are looking for. Not aware of any plate scanning in our department. It appears that we sent this to the wrong agency. My apologies and thank you for taking the time to respond.